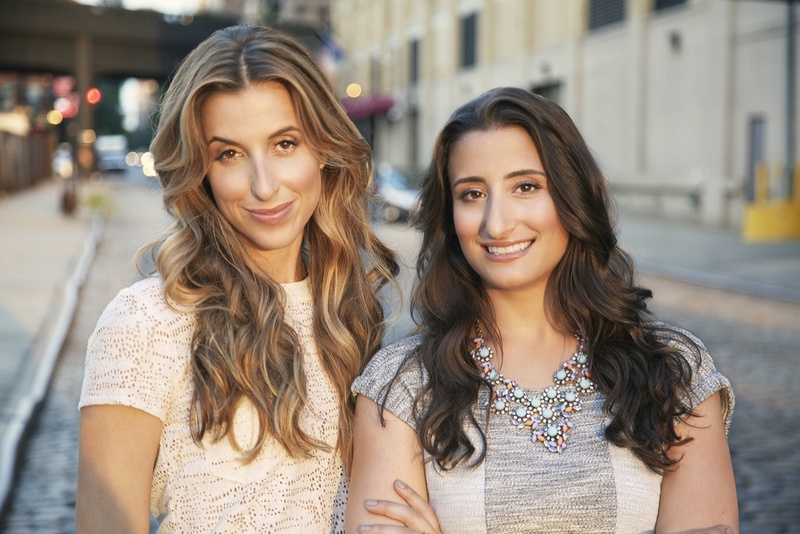 Katia Beauchamp (left) and Hayley Barna (right) of Birchbox. The native Texan has a master's degree in Business Administration from Harvard Business School and a bachelor’s degree in International Studies & Economics from Vassar College. Hayley has a master's degree in Business Administration from Harvard Business School and a bachelor’s degree in Economics from Harvard University. Although she grew up in Armonk, New York she currently resides in New York City. A glimpse of Birchbox's corporate headquarters. 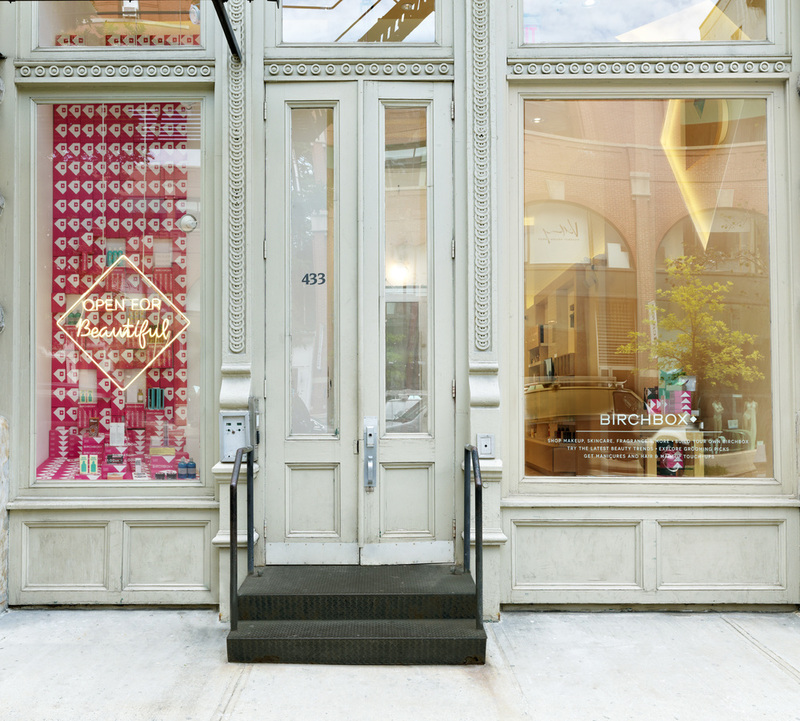 The entrance of the brick and mortar Birchbox store in the SoHo neighborhood of New York City. One feature of the store includes a “Try Bar” where customers can experiment with different beauty trends and find the products that are right for them. A dedicated B.Y.O.B. 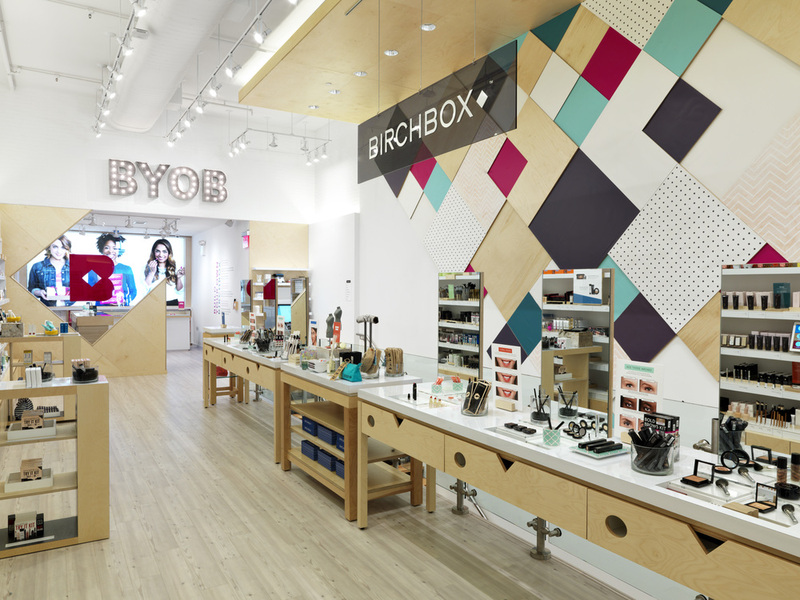 (Build Your Own Birchbox) section where shoppers can hand-pick five sample size products of their choice for $15. Shoppers can find 2,000 products from 250 brands at the store. Girls can get their hair, nails and makeup done by scheduling an appointment or walk-in if there is availability. In the past, many beauty addicts avoided purchasing cosmetics online because they were unable to try out potential products. In 2010, two Harvard Business School students decided to resolve that issue by launching Birchbox. What exactly is a Birchbox? It's similar to a monthly magazine subscription, except that this is a box full of beauty and lifestyle samples ranging from dry shampoos to mascaras to nail polishes. Each month, over 800,000 subscribers receive five products in their box, which is individually tailored to their tastes based on responses to a beauty questionnaire. If consumers like the sample products, then they can purchase a full-size version directly from Birchbox. 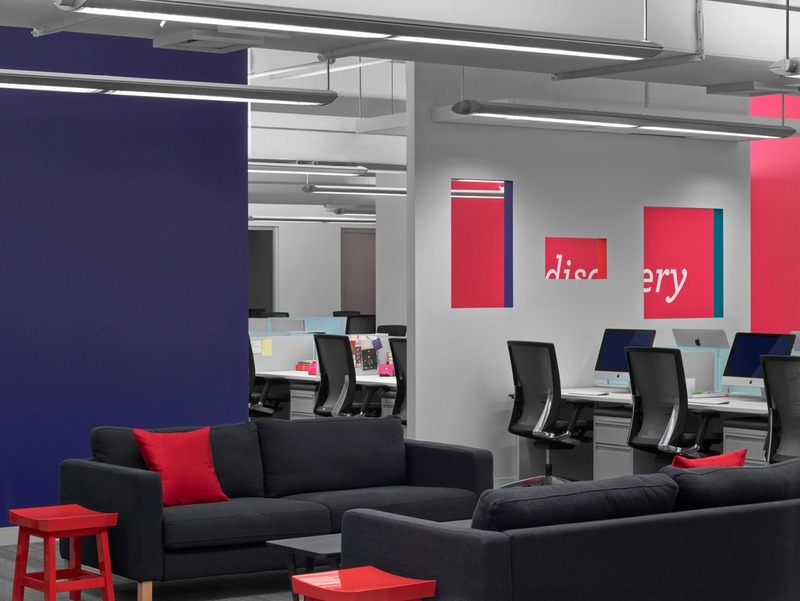 Fast forward to 2015 and the company has expanded its reach with editorial content, created Birchbox Man, acquired a European competitor and opened a brick and mortar store in New York City's SoHo neighborhood last July. 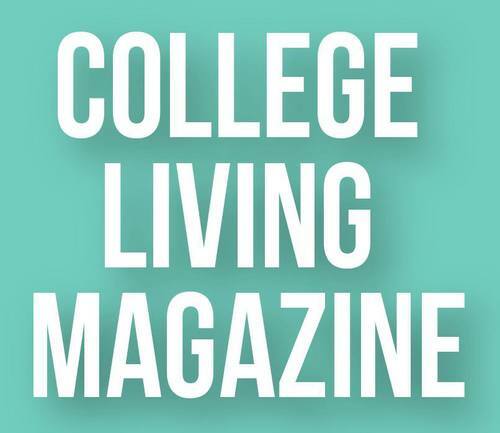 The Co-CEOs and Co-Founders, Katia Beauchamp, 31, and Hayley Barna, 32, take us inside the business of beauty to talk trends in the E-commerce industry and offer savvy advice for College Living readers. What inspired you to create Birchbox? KB + HB: We were inspired by beauty editors from our favorite magazines, and their ability to bring the best new products, tutorials and experiences to life for their readers each month. We created Birchbox to combine this editorial experience with the opportunity to seamlessly discover, try and buy products. Our idea was a reaction to changing consumer trends and behaviors – specifically the shift in spending from offline to online, and the everyday influencers and bloggers who were driving real retail dollars. What did you learn from your previous work experience that has helped you with running your own business? 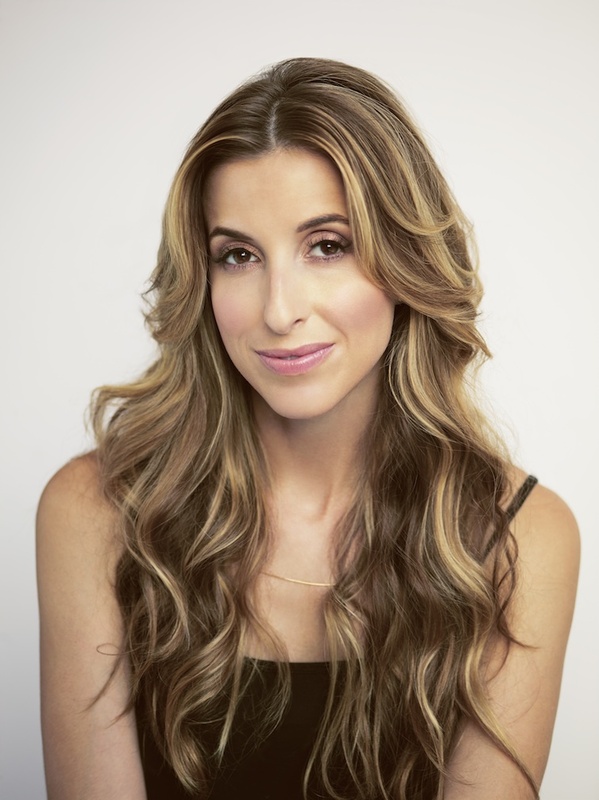 KB: Prior to creating Birchbox, I worked in structured finance and commercial real estate for three years. I gained valuable skills related to deal-making and handling finances. 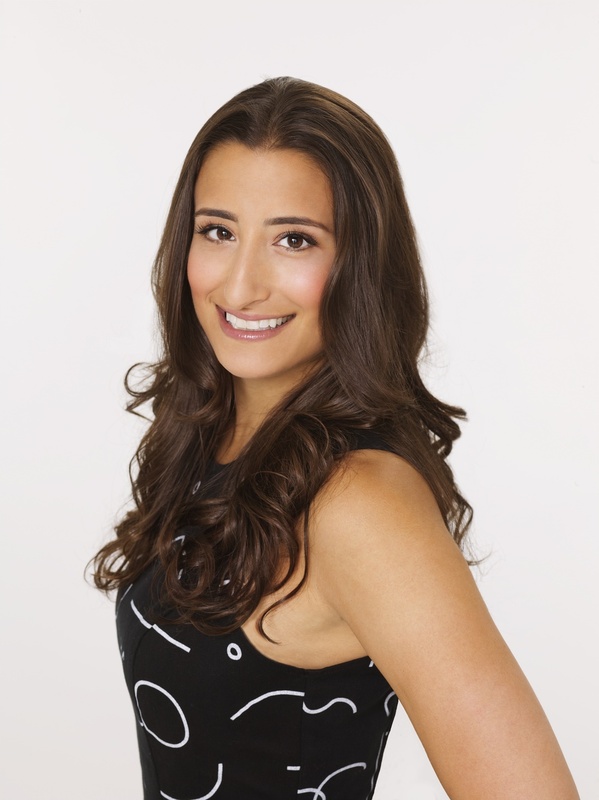 These new skills combined with an internship at Estée Lauder were instrumental in forming partnerships with brands as well as helping to grow and scale the Birchbox business. HB: Before Birchbox I had no experience in the beauty industry and didn't engage much in the category as a consumer. The fact that I was a beauty novice helped shape how much content we provide our costumes. I often provide the 'what is this' and 'where do you use this' questions that push our editorial team to remember not all our customers are experts! What is the most important thing you've learned outside of your degree that has been instrumental in your success? KB: I learned to take ownership of my emotions – it was in my control to be happy and to own my career path. HB: I was a science geek in high school and doing independent science research was a helpful skill. It gave me the confidence to know that I could not only ask questions but I could test things and find answers. Since starting Birchbox have you noticed or anticipated any major changes in the beauty industry? KB: Birchbox has changed the way women and men shop for beauty, grooming and lifestyle products. We've created a shopping process that is both delightful and efficient which has enabled less-confident consumers to learn about products on their own in the privacy of their own home. 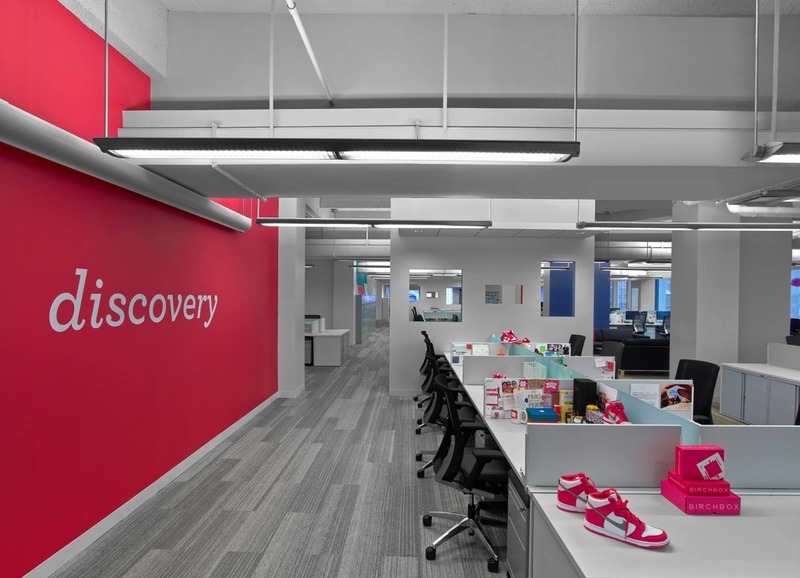 HB: Birchbox's discovery retail model introduced a new way for consumers to shop and discover products online. This has enabled less-confident consumers to learn about products on their own time in the privacy of their own home. It has also allowed brands both big and small gain contact with engaged and interested customers. We're growing the size of the beauty market by creating these connections. Considering all you'e done, what does the future hold for your company? KB: Birchbox has changed the way women and men shop for beauty, grooming and lifestyle products. We've created a shopping process that is both delightful and efficient, which has enabled less-confident consumers to learn about products on their own in the privacy of their own home. What advice do you have for anyone interested in the beauty or e-commerece business? KB: If you work hard, ask questions and learn from every opportunity, you are going to have a fulfilling journey in your career. Be thoughtful of the people you work for, including your manager. Find someone who is open and respects you. It makes work more enjoyable and gives you the opportunity to learn. Choose your manager over your industry. It is also highly important to remember to enjoy building your career. And yes, go to happy hour! HB: Always know what your top three priorities are and focus your limited resources on making progress in those areas. Any investment of time or money that doesn't help you get closer to an answer for your top questions or focus areas shouldn't be made. Do things yourself, whenever possible, and that way you'll learn more. Focus is key, and it should be directed at your customers and the products you're building to serve them. What is your favorite piece of advice from Haley and Katia? Are you ready to start your career as a future beauty industry disruptor? We sure hope so! Until next time.